High-pressure hose, 20 m, ID 8, AVS trigger gun connector, suitable for food industry, grey 63907050 https://www.kaercher.com/ae/accessory/high-pressure-hose-20-m-id-8-avs-trigger-gun-connector-suitable-for-food-industry-grey-63907050.html 20 m high-pressure hose (DN 8) with patented (rotating) AVS trigger gun connector. Non-discolouring outer layer for use in the food industry. NW 8/155°C/250 bar. 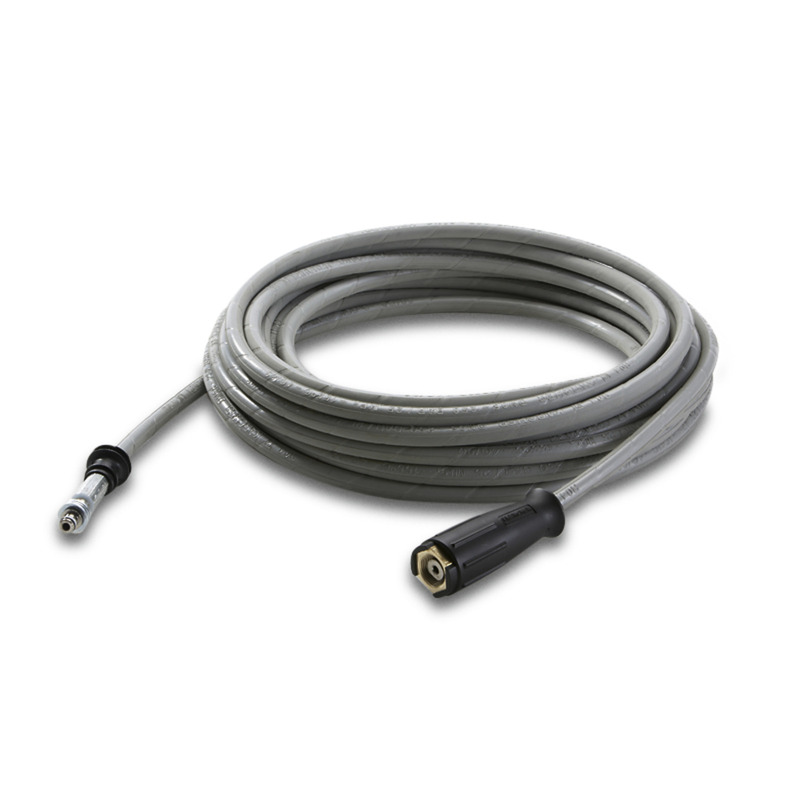 20 m high-pressure hose (DN 8) with patented (rotating) AVS trigger gun connector. Non-discolouring outer layer for use in the food industry. Further data: NW 8/155°C/250 bar.